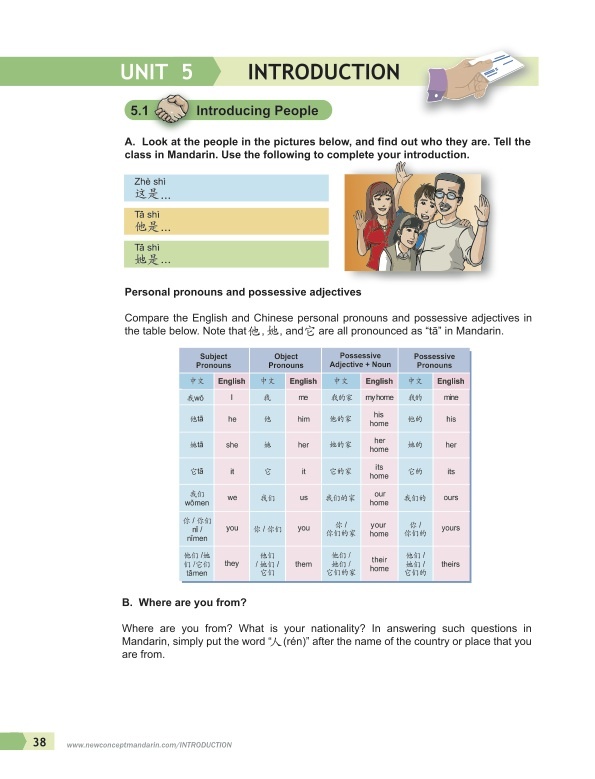 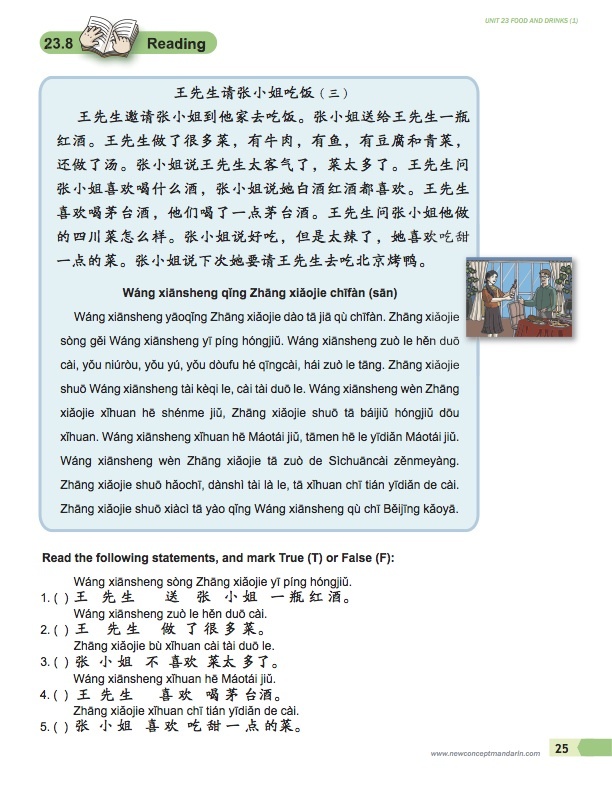 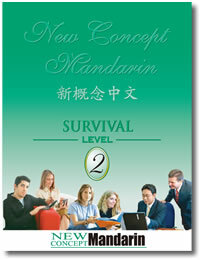 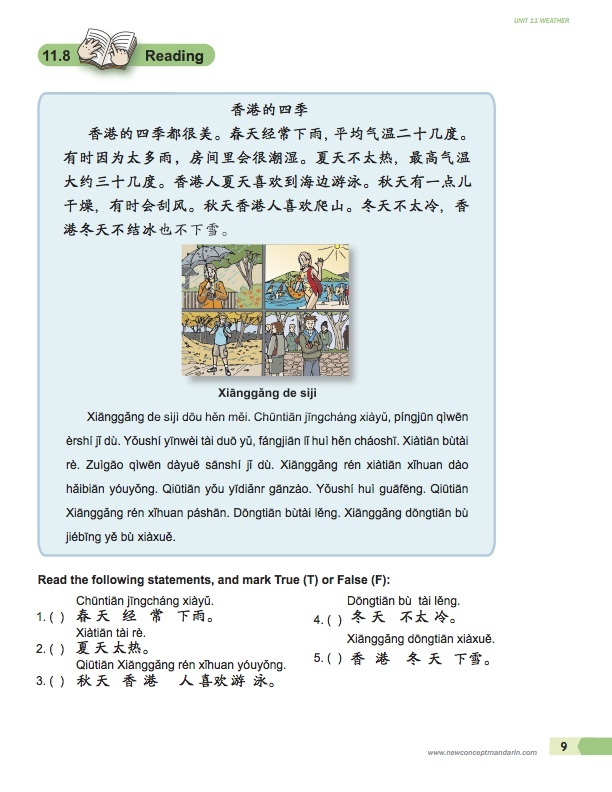 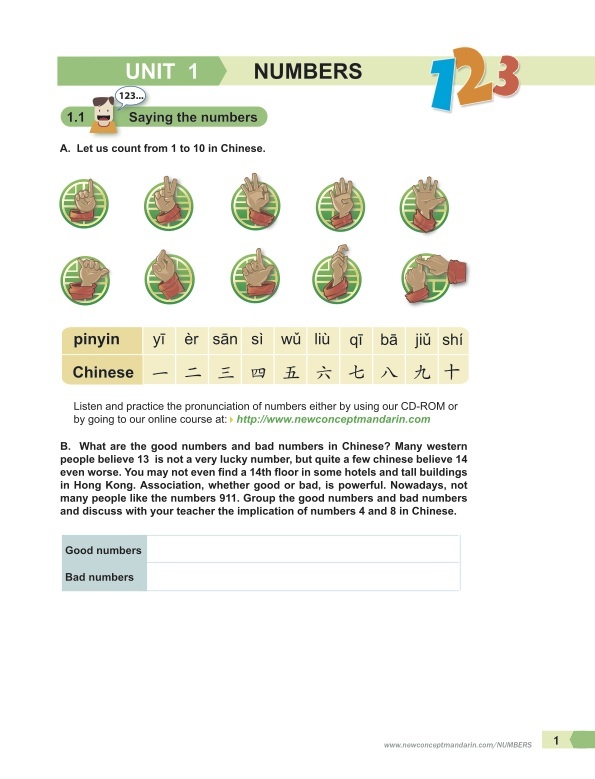 This is an introduction to Mandarin. 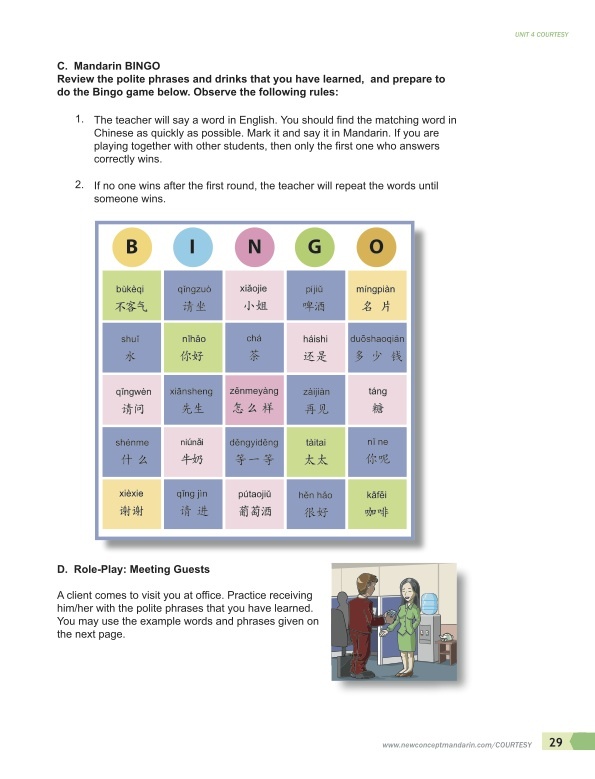 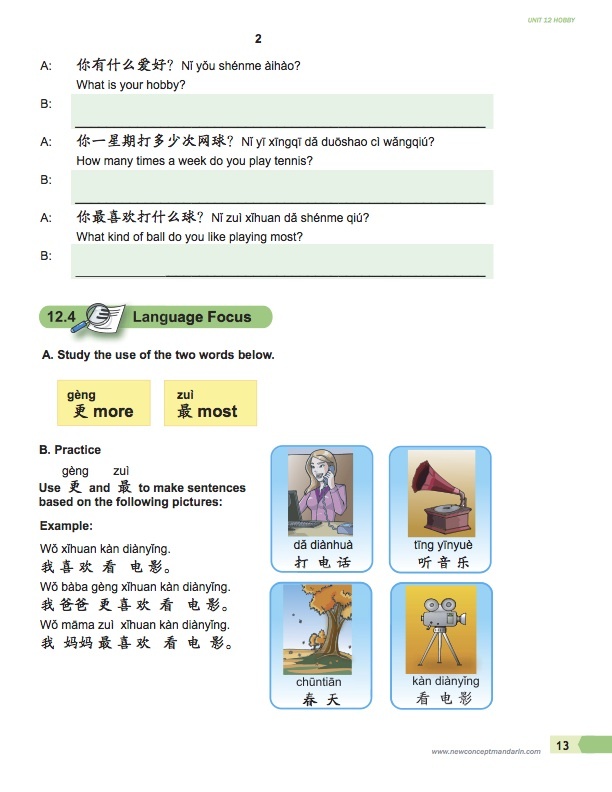 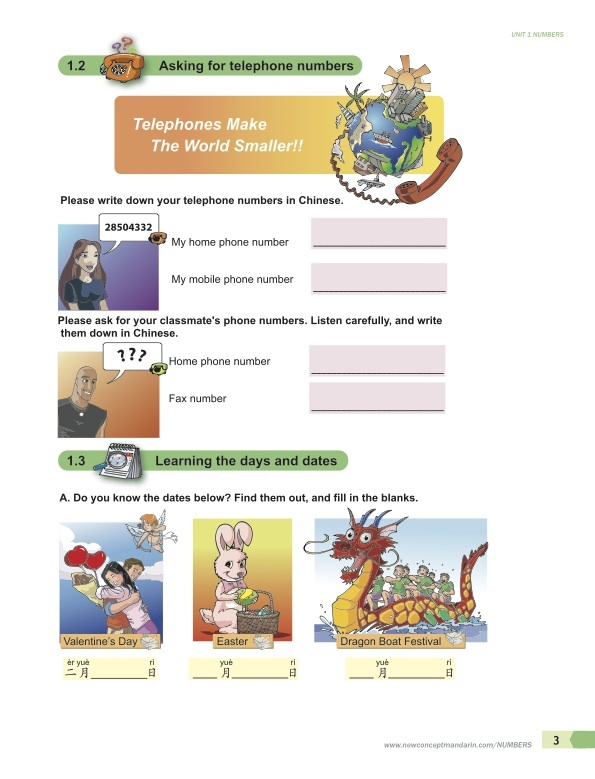 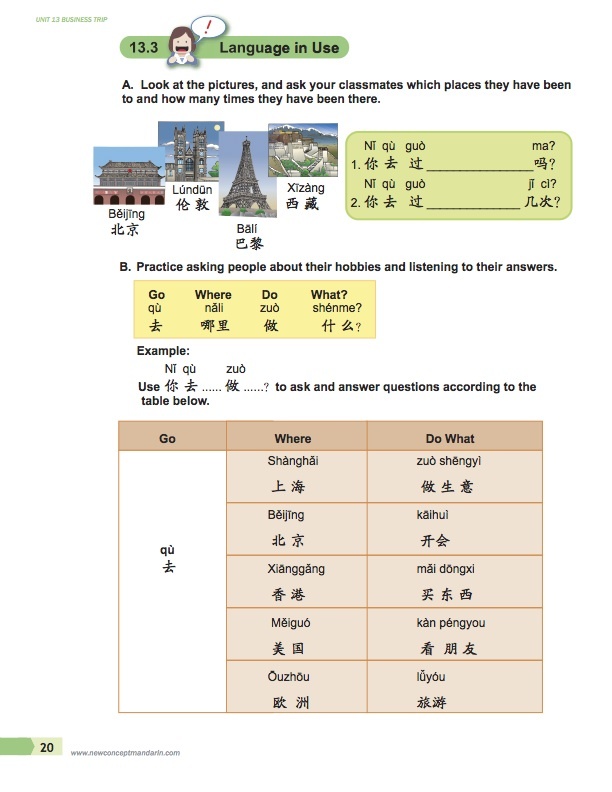 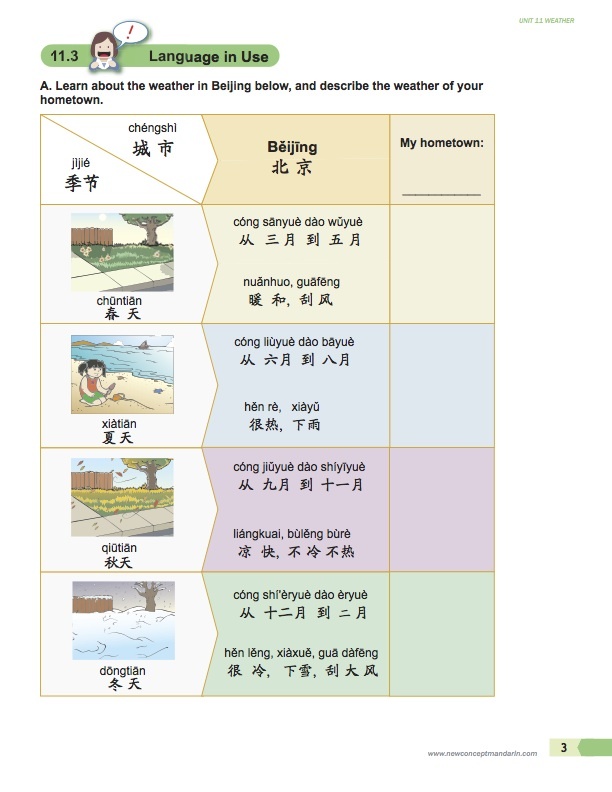 Learners will be able to perform in a very limited capacity within the most immediate, predictable areas of need, using essentially conversational Chinese. 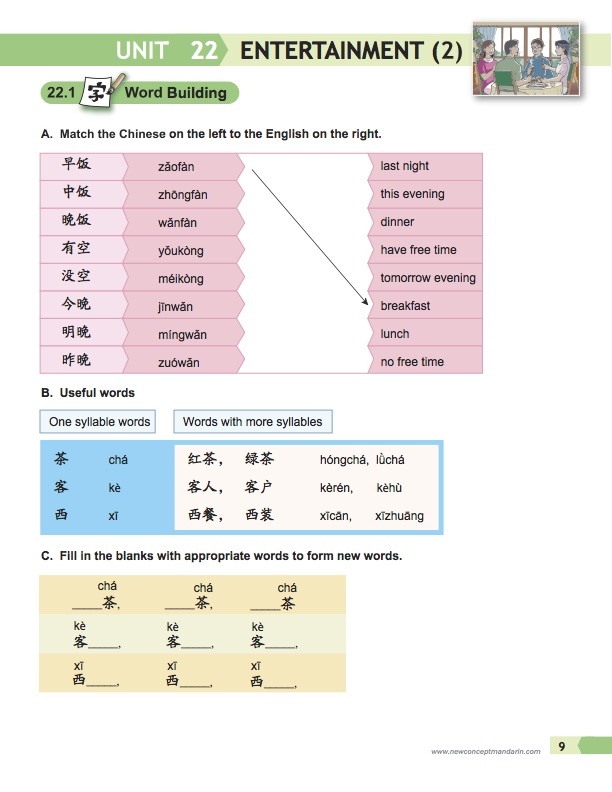 Upon completion of this course, learners are able to satisfy immediate, predictable needs and basic everyday transactional needs, using predominantly simple sentences in Chinese. 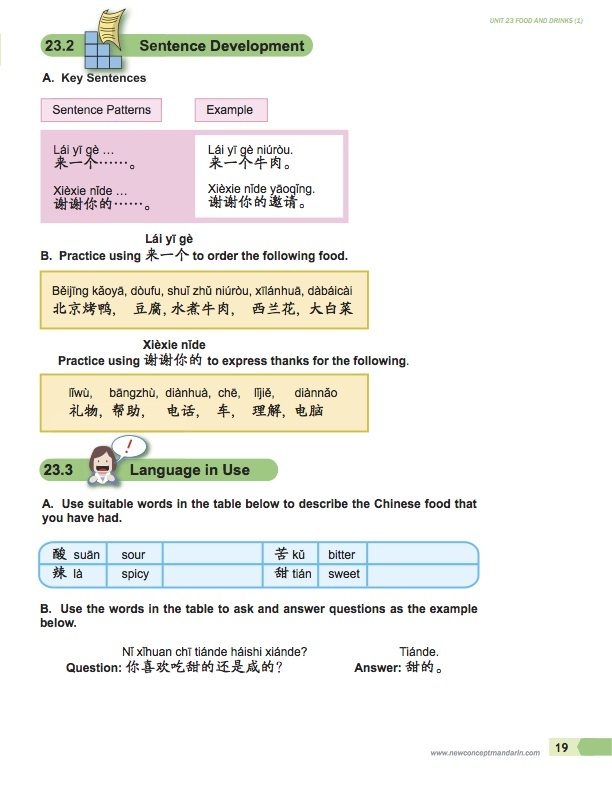 Upon completion of this course, learners are able to satisfy everyday transactional needs and limited social needs, using conversational Chinese plus basic Chinese characters.